It's time for a brand new Children Networks renew/cancel! 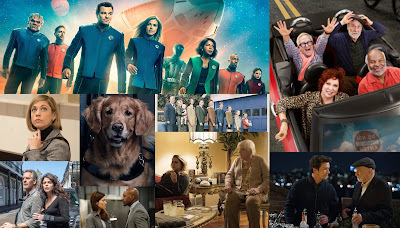 We've seen some premieres since our last update, and there's been some renewal and cancellation news! Stay tuned for updates and analysis! Bug Juice: My Adventures at Camp: Ratings for this reboot's premiere aren't available, but the numbers for its other three episodes are in, and they are... not great. Sure, Disney Channel isn't exactly lighting up the charts right now, but Bug Juice is still the lowest-rated show on the network right now. Considering the publicity it received, it really should be doing better than this. Like, a lot better. I don't see these camp adventures continuing, and it LEANS CANCELLATION. Bizaardvark: Yes, I know that Bizaardvark has yet to return for its third season. However, Disney Channel frequently cancels its shows after three seasons. Look at KC Undercover and Stuck In the Middle as recent examples of this. 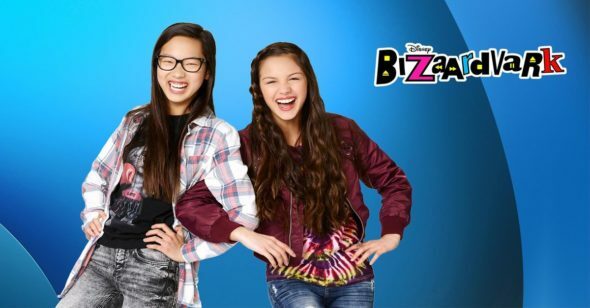 While there probably will be a show that will eventually buck this trend, that show probably won't be Bizaardvark, which was frequently the lowest-rated part of the old Friday lineup. 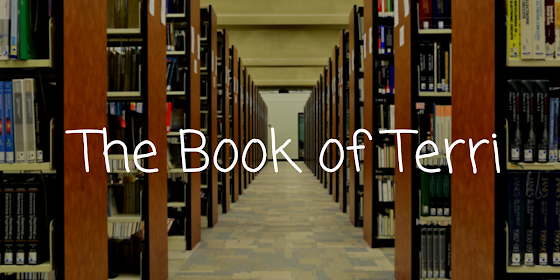 It starts as a LIKELY CANCELLATION, but it may be upgraded if it over-performs. Mission Force One: It's been a pretty long time since this series last aired, and there's been very little news about it. I still don't think it's getting canceled, but the odds of a renewal seem lower since then. 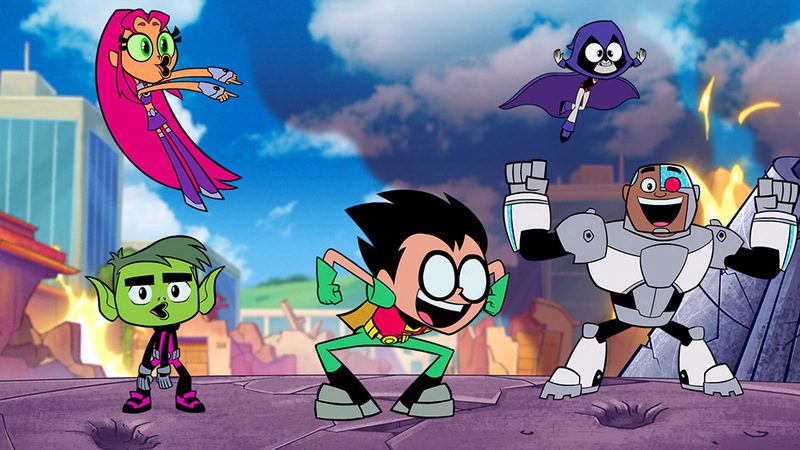 It's in a pretty similar situation as Sofia the First, which means that I'm downgrading it to LEANS RENEWAL. 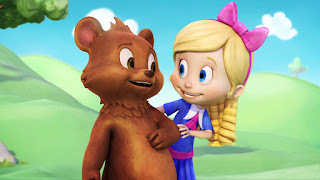 Goldie & Bear: This fairy tale series was canceled since the last renew/cancel column. This was an incorrect prediction, as the series was marked as a likely renewal. 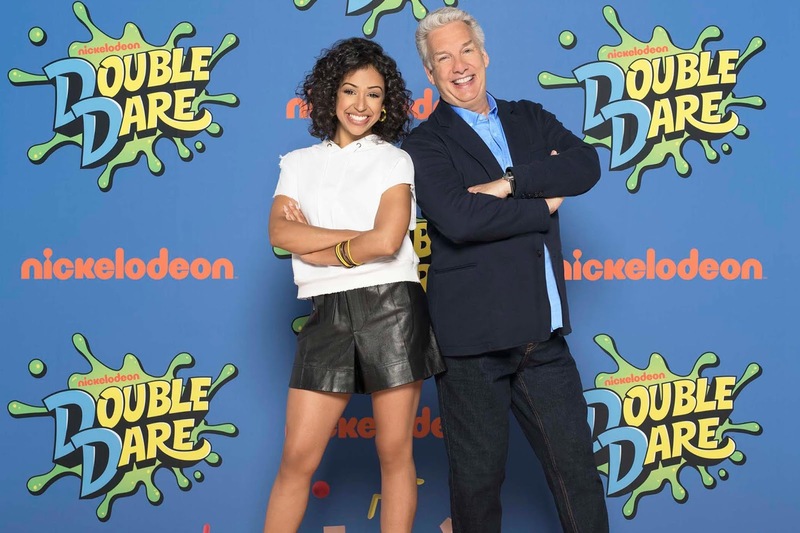 Double Dare: Though this high-profile revival started huge, it's since come way down to Earth. It's still one of Nick's highest-rated shows, but the amount of slippage in just a few weeks time is a bit worrying. It's probably still safe, but I'm not 100% sure that it'll be renewed anymore. For that reason, it's been downgraded to a LIKELY RENEWAL, still making it one of the network's safest shows. Steven Universe: This long-running and beloved show recently returned with a string of episodes that drew very solid ratings, higher ones than it had been doing before it went on break. While it looked pretty safe before, there's no question now that it will be back. It's been upgraded to a CERTAIN RENEWAL. Summer Camp Island: Cartoon Network's newest show, Summer Camp Island had a pretty unusual airing schedule, airing all twenty episodes of its first season in a five-hour marathon on a Saturday AM. It didn't do great, going as low as 0.12, but it also didn't do awful, as it had some datapoints in the 0.2s range. This is pretty acceptable for a Saturday morning, and I have no reason to believe CN expected more from this. This one starts off as a LIKELY RENEWAL. What do you think of my predictions? What are your predictions? Let me know in the comments below and don't forget to vote in the poll below! 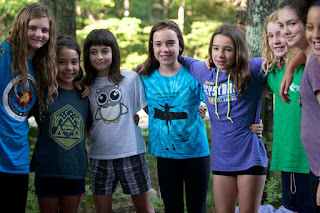 Where would you place Bug Juice: My Adventures At Camp?